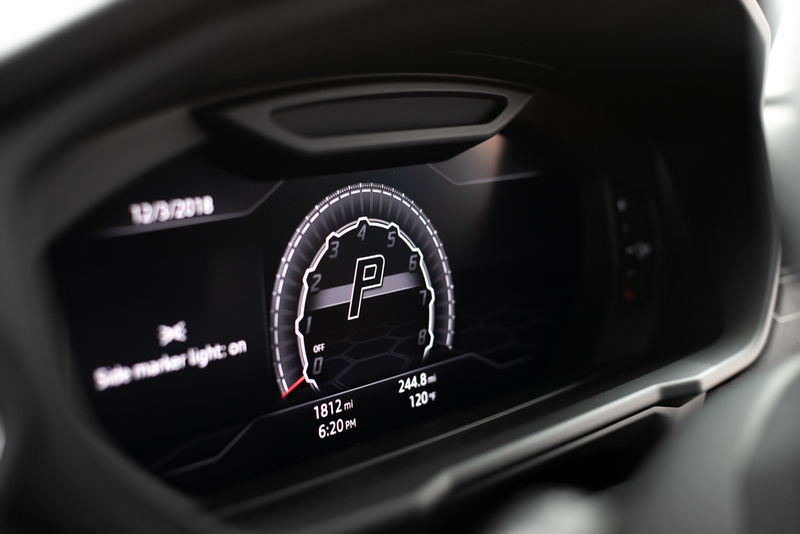 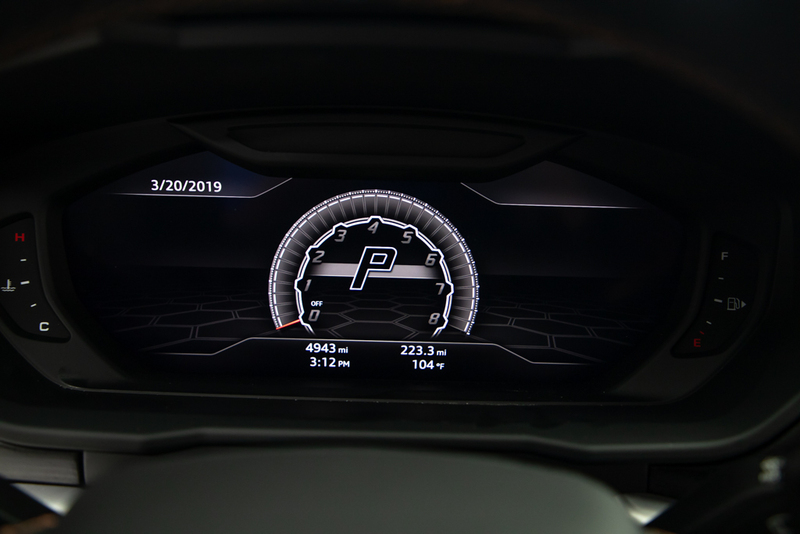 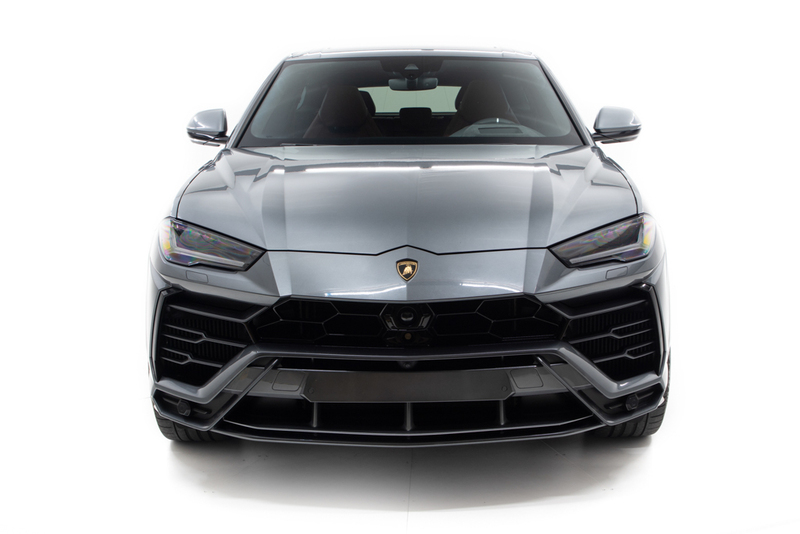 Faster than any SUV out there, gas-powered or EV like the Tesla Model X, the Urus has delivered on all the promises set out by Lamborghini. 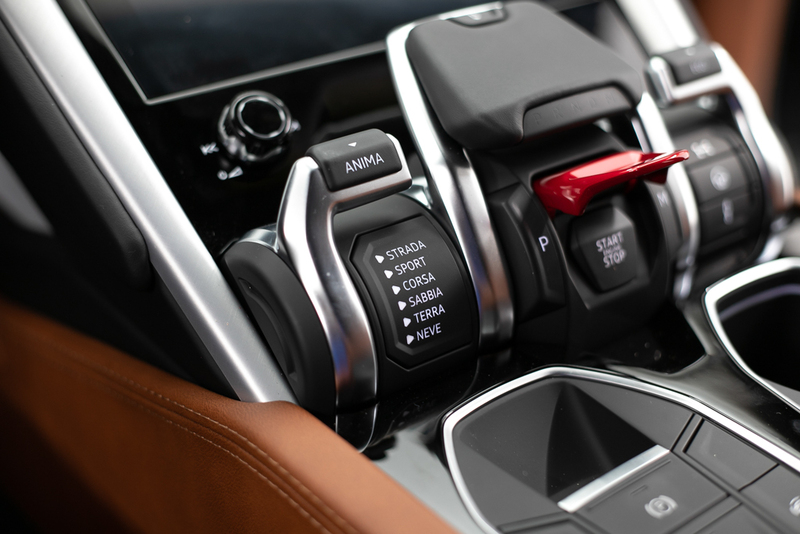 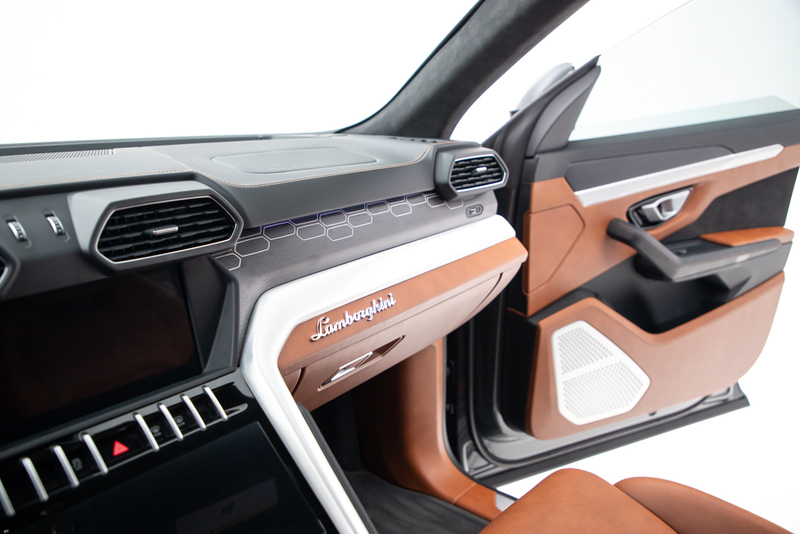 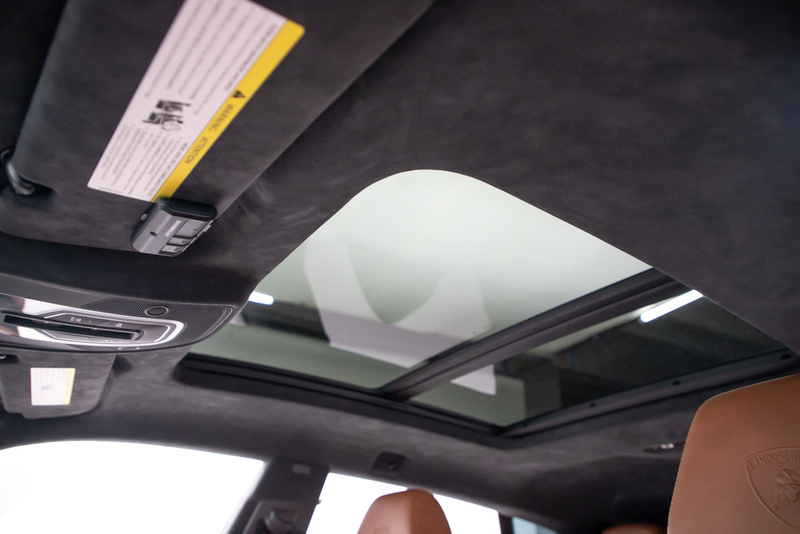 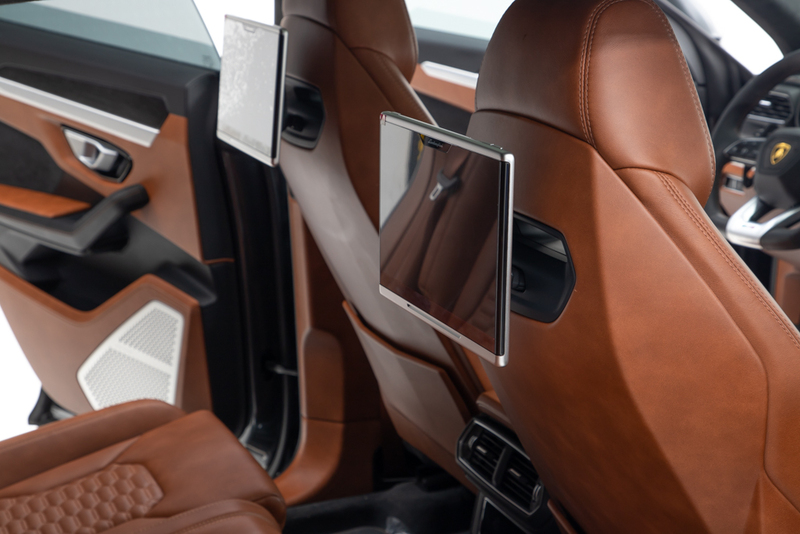 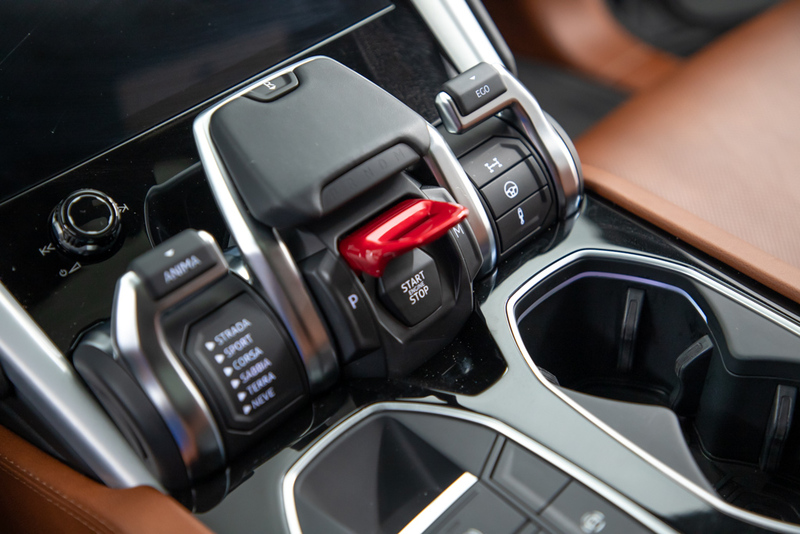 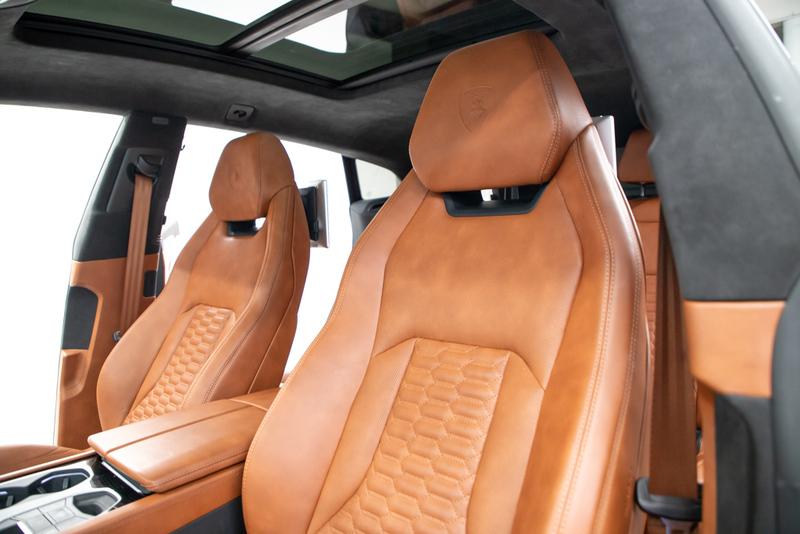 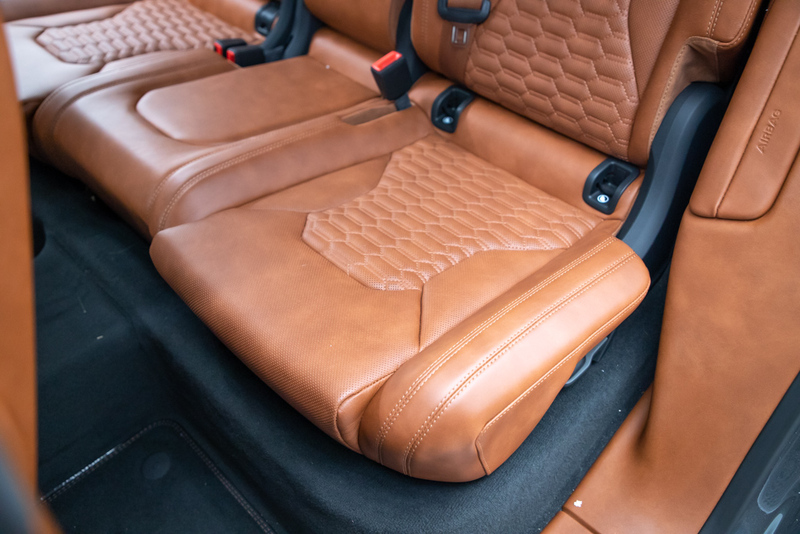 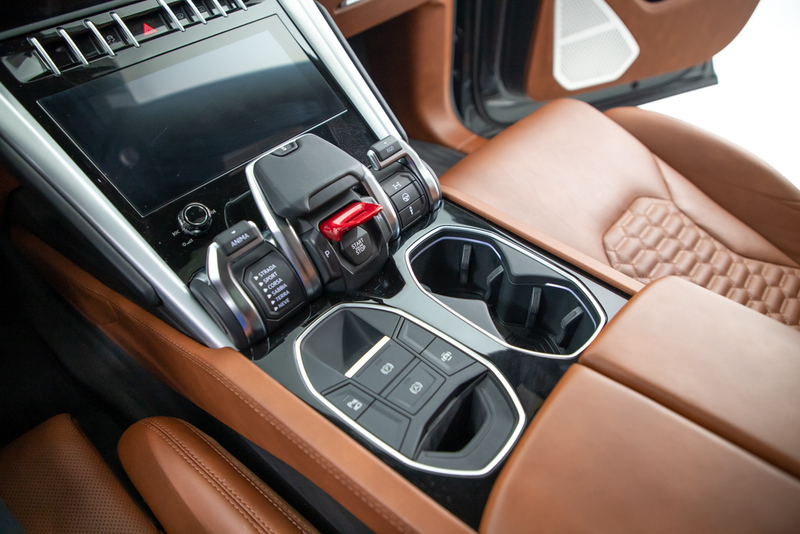 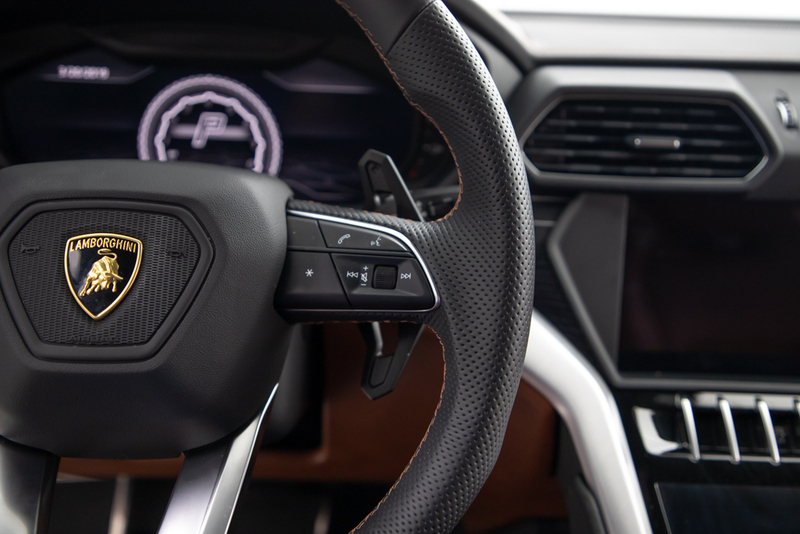 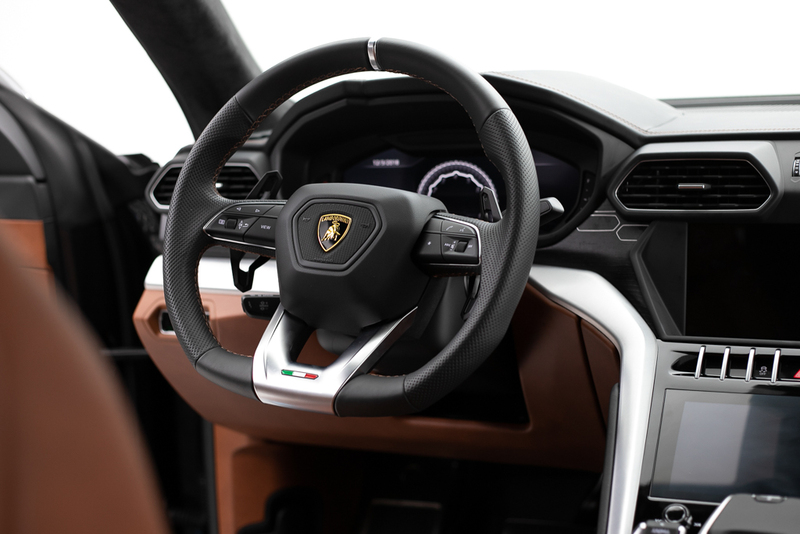 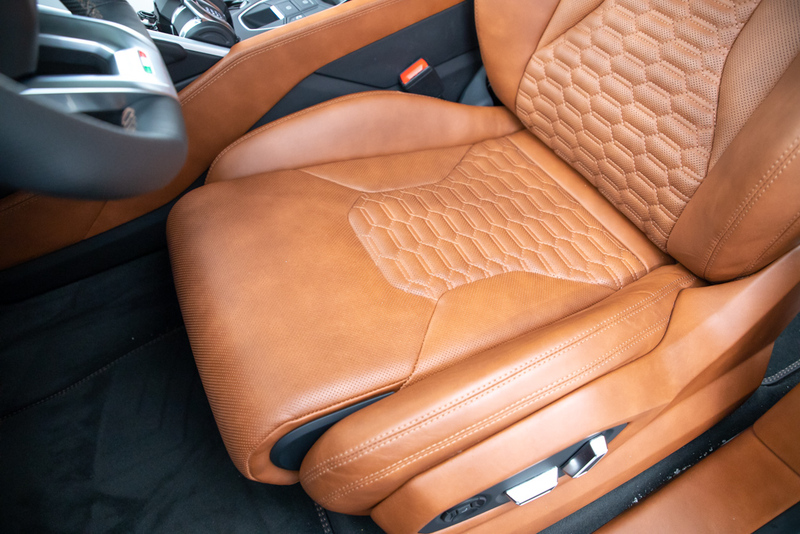 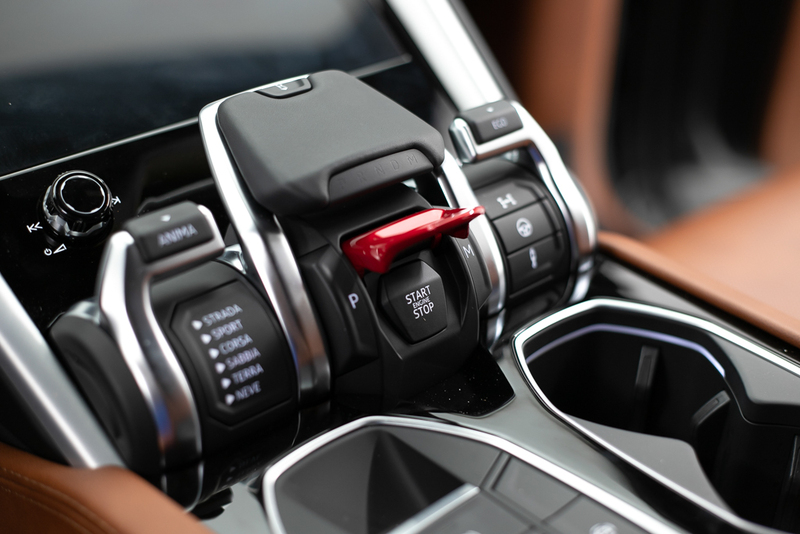 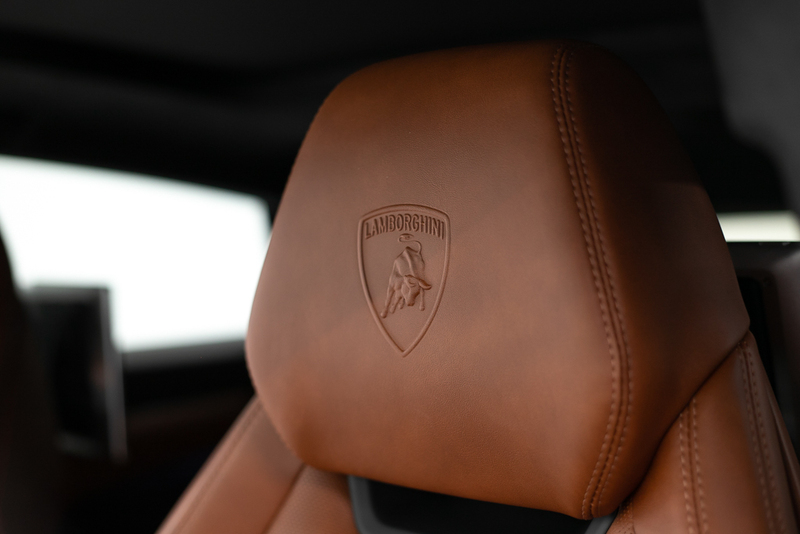 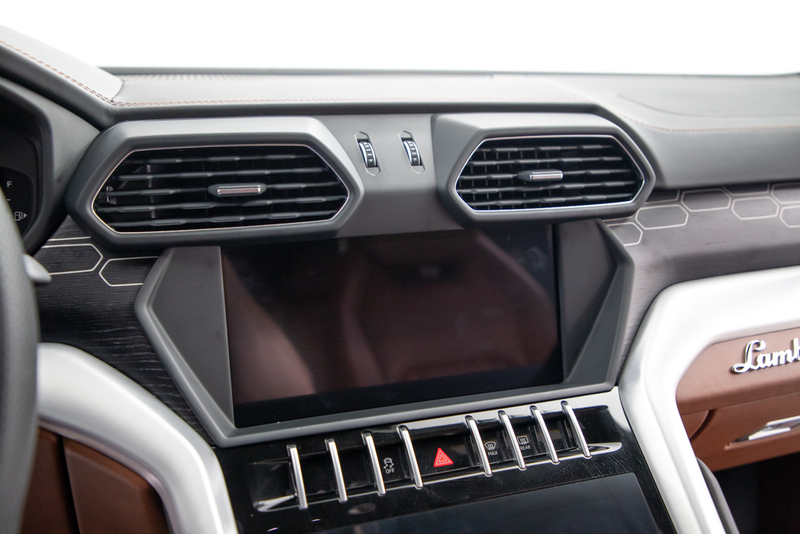 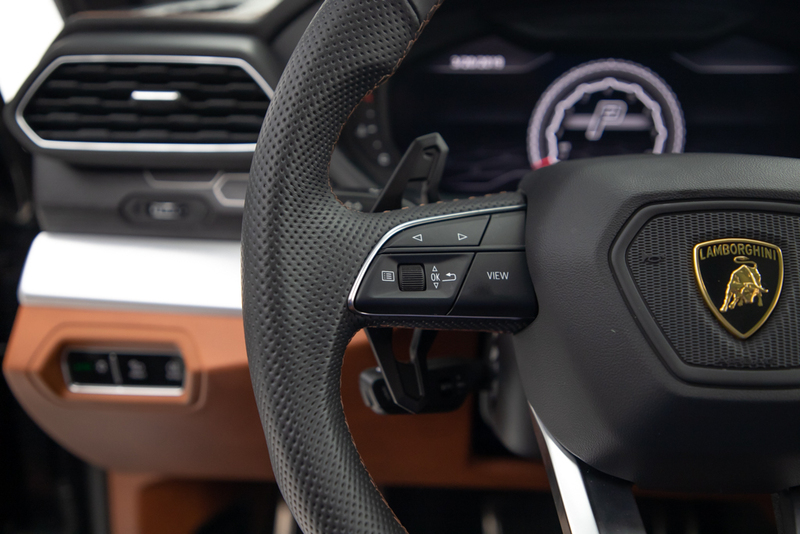 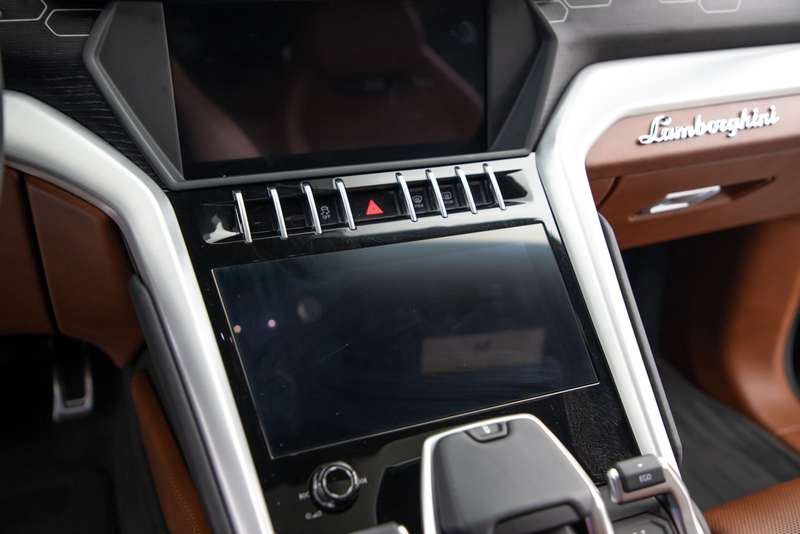 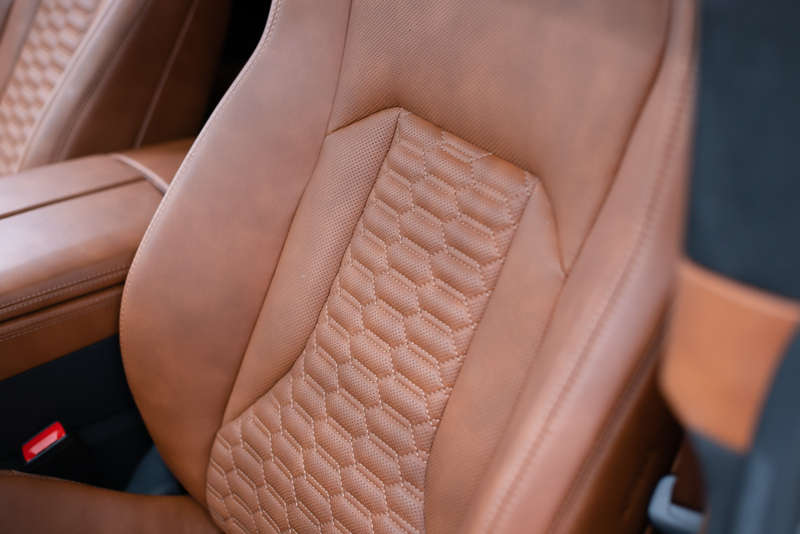 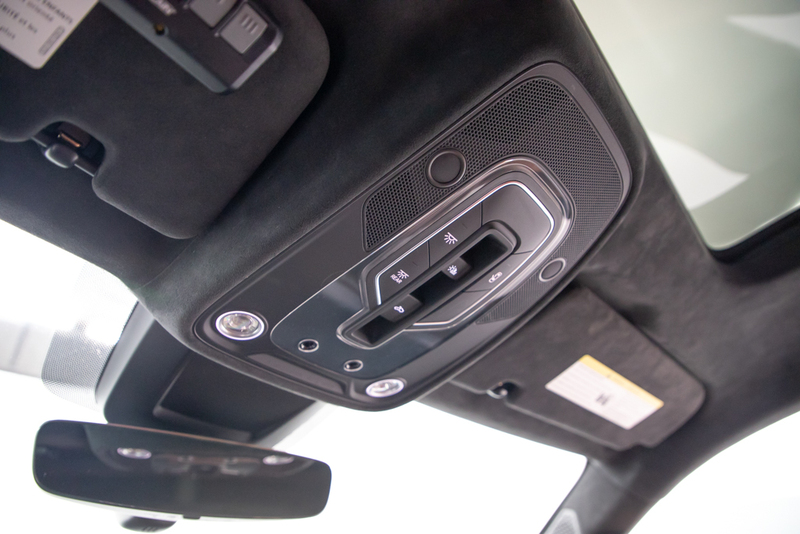 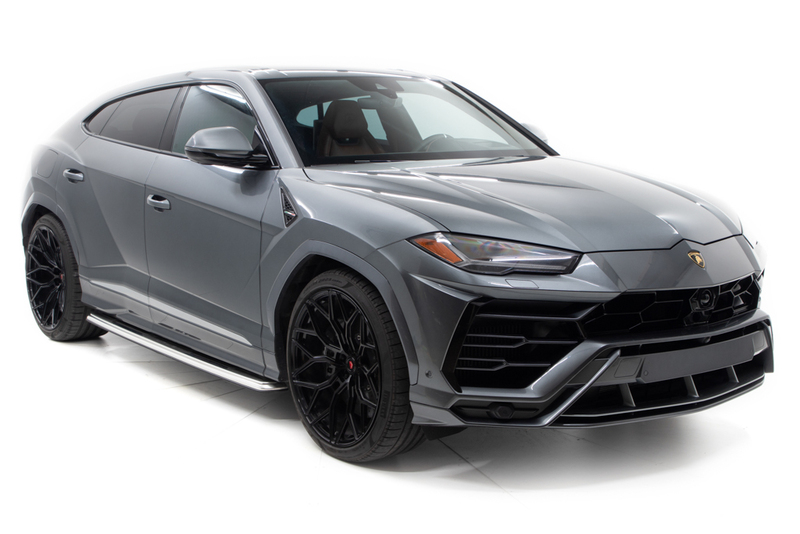 This Lambo SUV is stylish, borrowing all the design cues from supercars like the Aventador and Huracan, the Urus pulls off the Lamborghini family face and has an interior that is perhaps better than both. 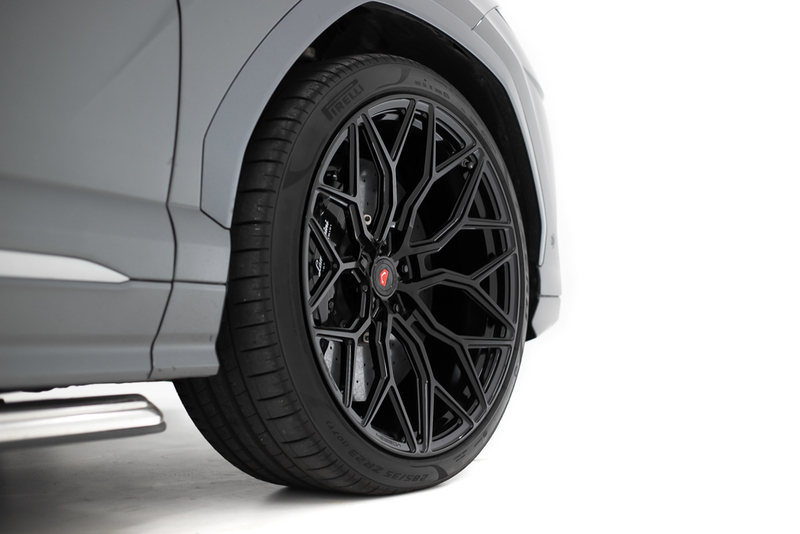 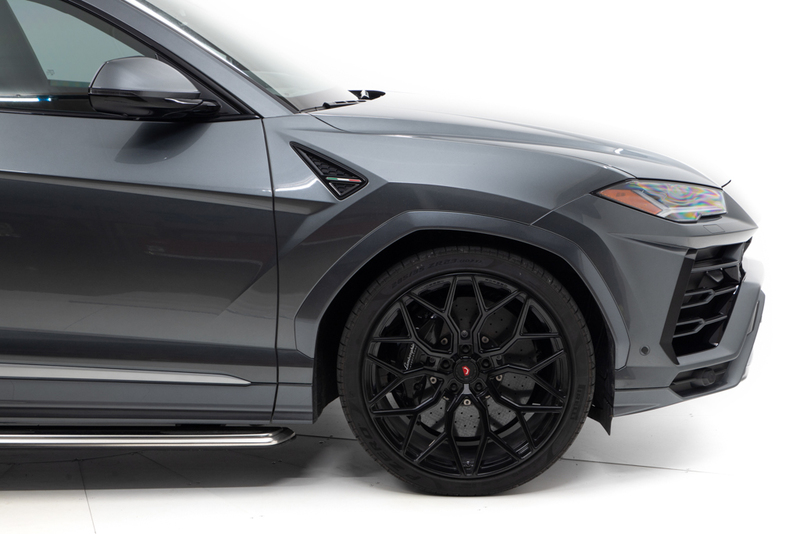 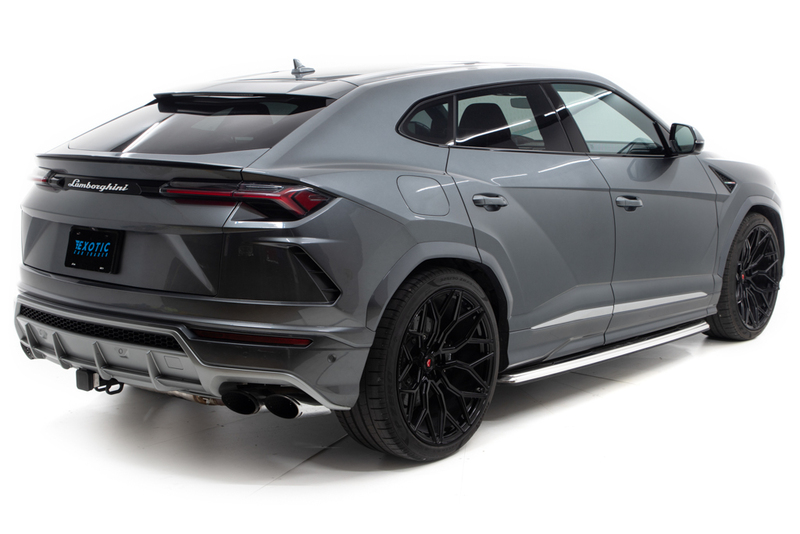 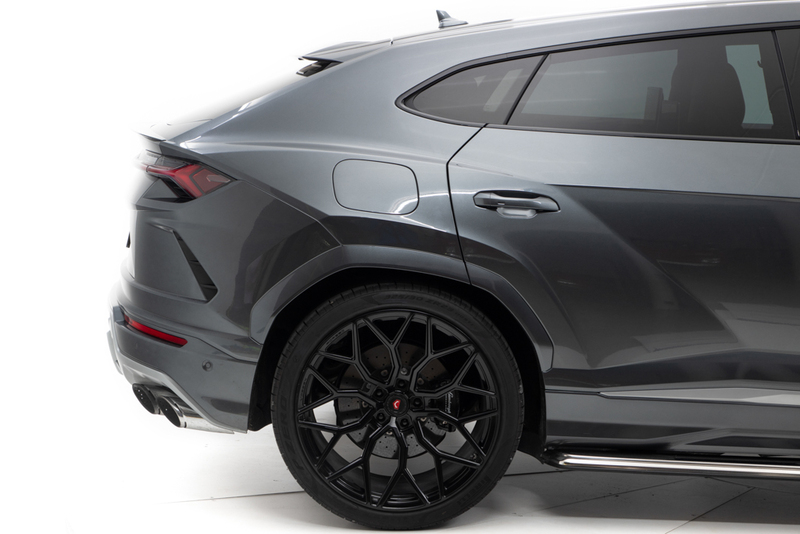 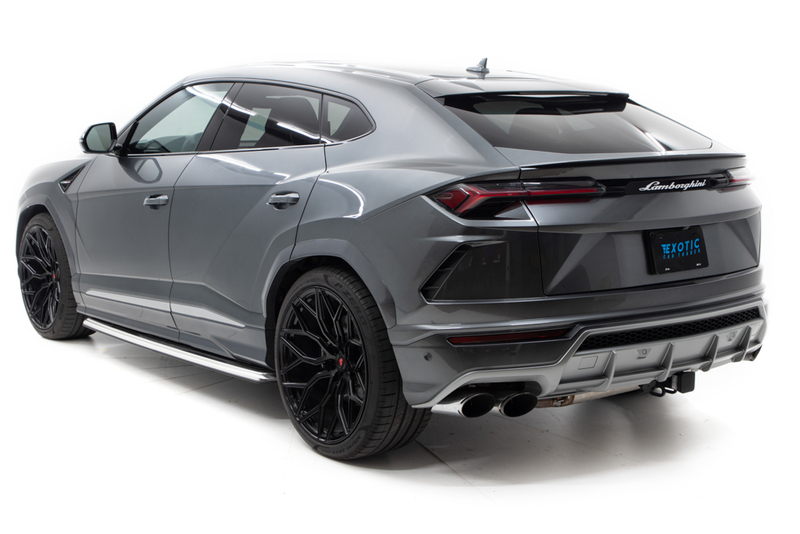 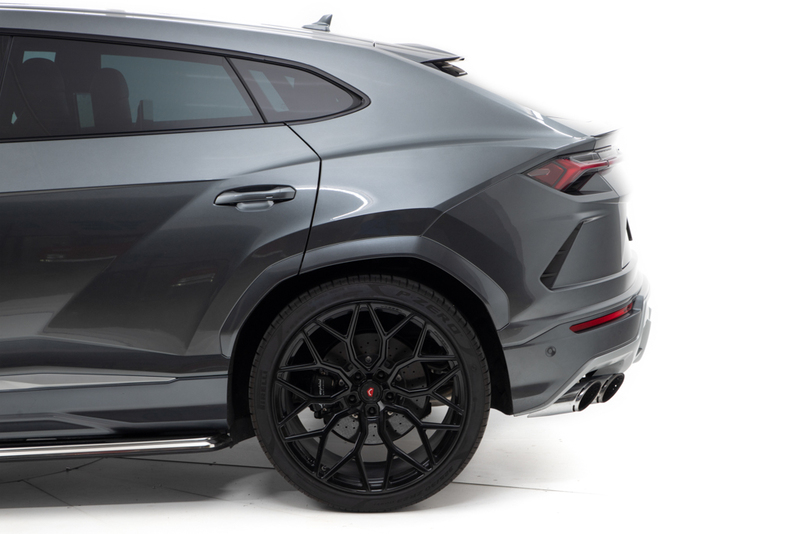 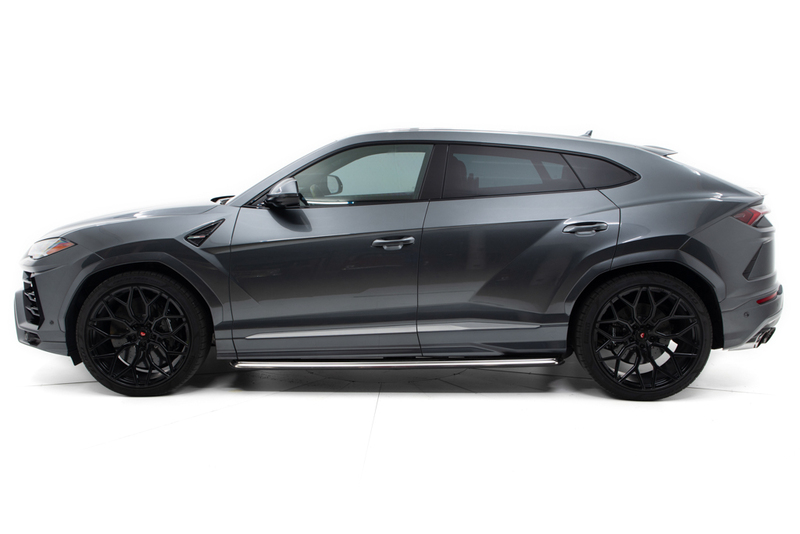 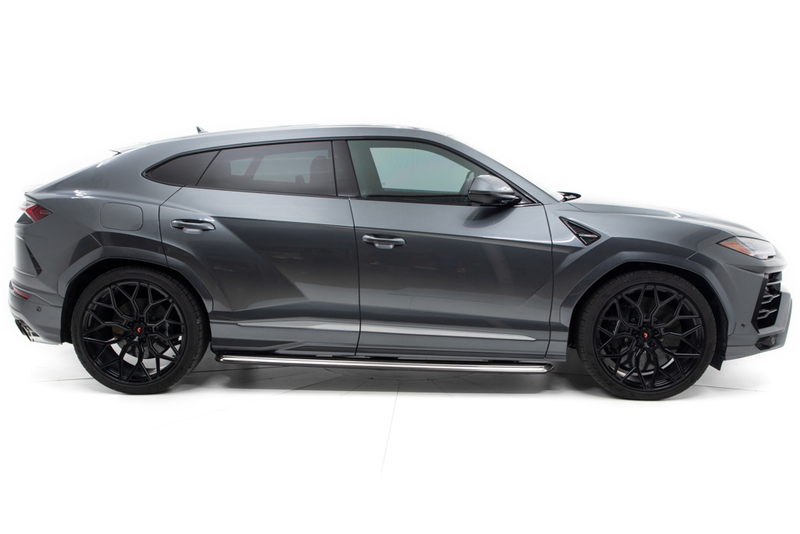 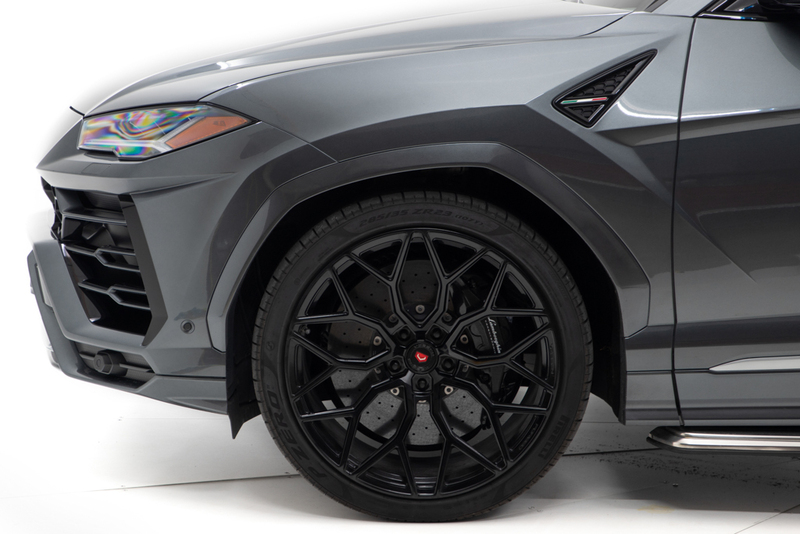 Up for sale, finished in a classic Grigio grey, this Urus has custom black Vossen wheels that won’t attract attention from the competition but definitely will when they see it leaving other SUVs (and sports cars) behind it. 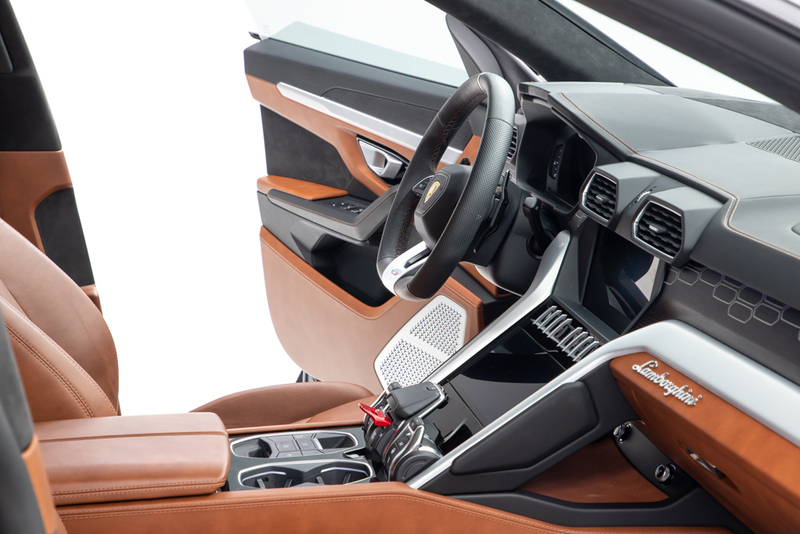 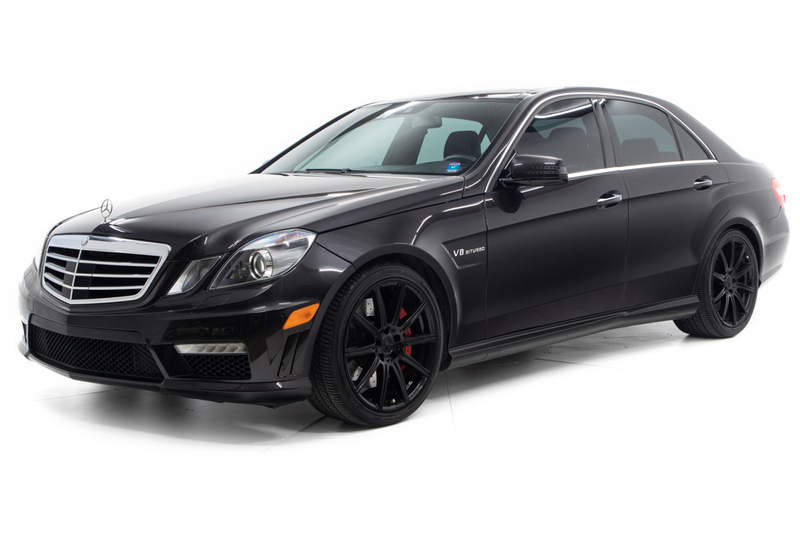 Producing 650hp from a twin turbo 4.0L V8 sourced from the Panamera Turbo, the lightning fast shifts a via dual clutch paddle shifted to embarrass many Ferraris on the road. 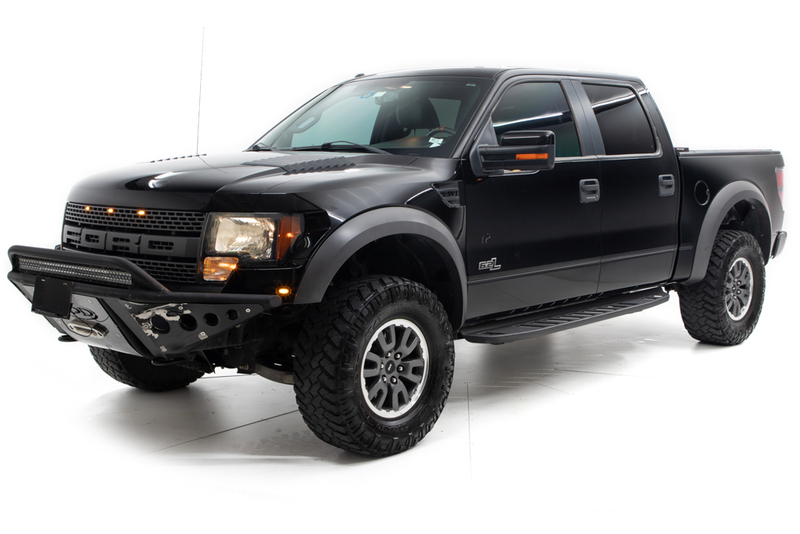 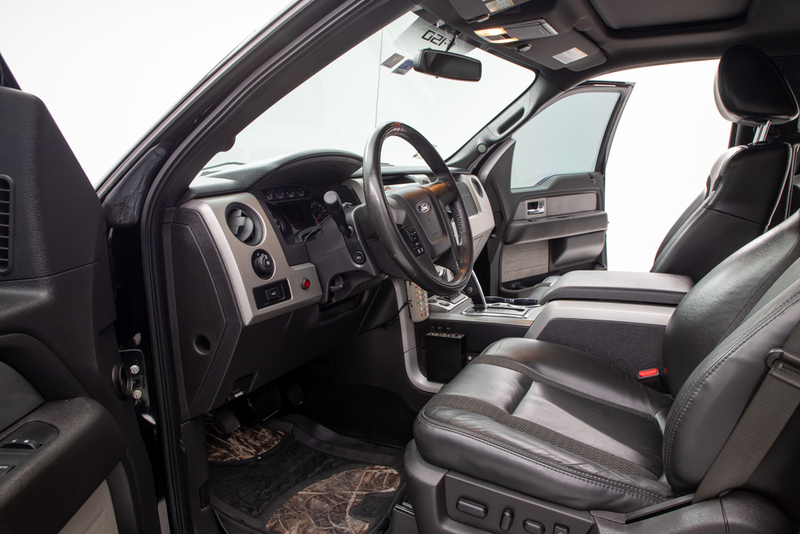 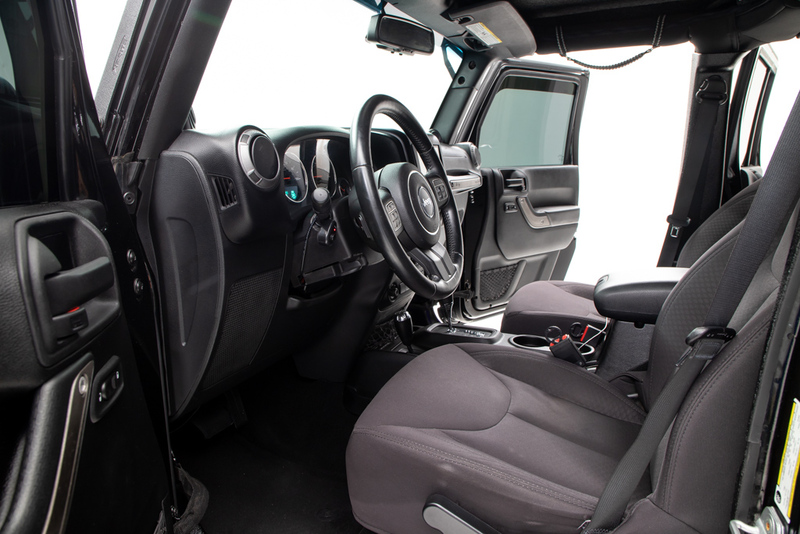 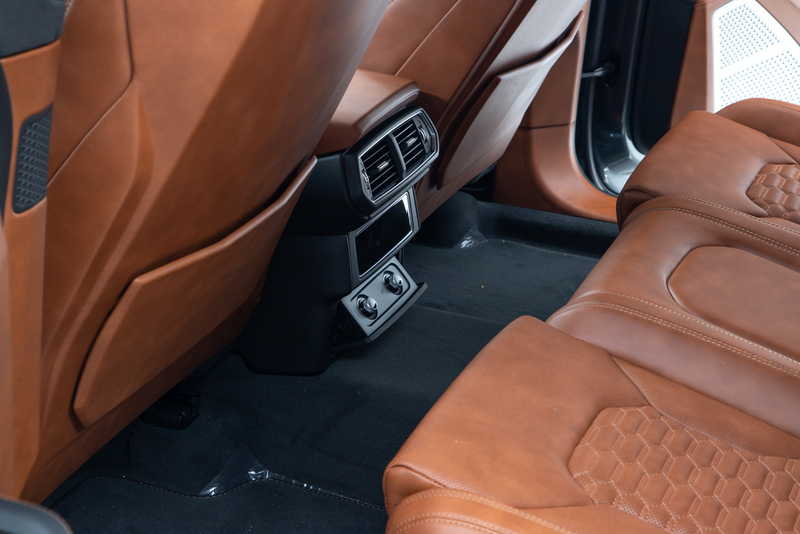 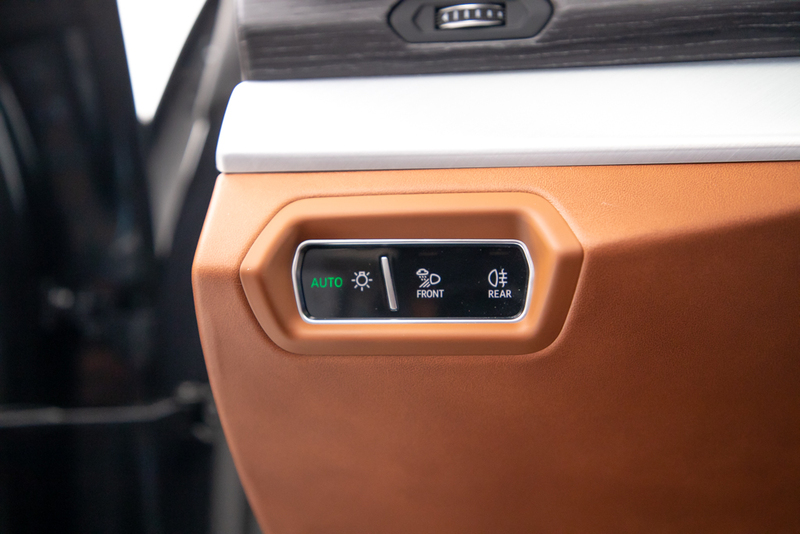 There are many options on this super utility vehicle including a bulletproof ceramic coat for $699, all season floor mats at $799 and OEM running boards for $9-grand. 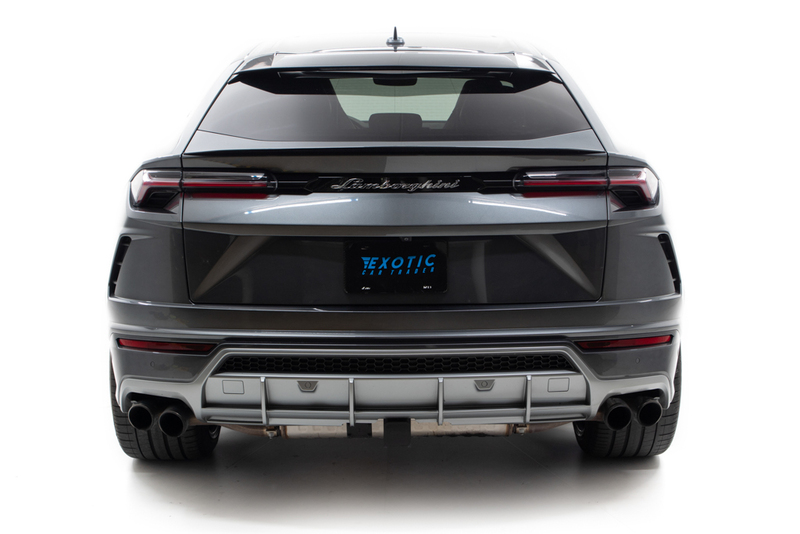 With a clean CARFAX and a scant 4950 miles, this SUV is ready to terrorize the streets but still impress a date at the opera later that evening.